I know everybody is familair with WhatsApp because of it popularity, its one of the most use application, no smartphone you would ever see without WhatsApp messenger. It is design with simple interface and also allow you to chat with invidiual and also group at a time. 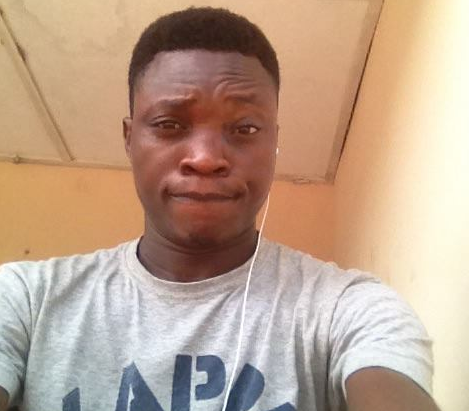 Have you also heard about GBWhatsApp? hoh, GBWhatsApp is far better the current WhatsApp that we know because it has many features. For instance you can decide to choose those people that you want chat with or to see whether you are online or not. 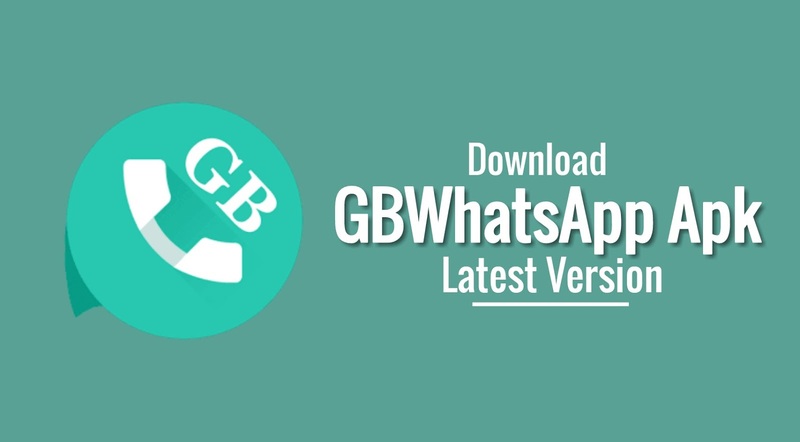 GBWhatsApp allow multiple account so it doesn't disturb your normal WhatsApp account, it has many features like DND mode and also option has been added to increase video limit in status, you can change fab size, fab location and position, change number notifications, change clock sticker, option to hide DND mode icon and it comes with an improve dialer, copying and pasting is now allowed. Enabled Clock Sticker Enabled Group Info Settings (Will Work when Enabled from Server). Download GBWhatsApp Version 6.40 and install to your phone. Downloading process is simple just like any other app, after downloading just locate the directory where you download and install. Then launch to login with your details , mind you it is advisable to do back up for the purpose of recovery.